For a mortgage, you will need to pay a huge down payment and monthly installments for a number of years. These installments are usually higher than what a renter pays during the same period, but you will be building equity—a privilege that renters don’t enjoy. The value of your home also appreciates with time. After some years, the sum of the cost of the apartment and the equity earned during the period of repayment would always be higher than the total amount that you will use to repay your mortgage. When you finish paying a mortgage, you become a homeowner. Accordingly, you stop making house payments. On the other hand, tenants have to pay rent to their property owners as long as they stay in such apartments. Moreover, the value of houses continuously rises with time; thus, the cost of homes appreciates as renting becomes expensive over some years. Consequently, taking a mortgage is an investment, while renting is not. When you buy a home, you become motivated to make other financial investments, which will help you improve your social status. In fact, purchasing an apartment is eventually economical for such people. Therefore, it would be wasteful to rent a house under such conditions as repaying a mortgage build equity, while paying rent does not. Some people choose to buy homes for pride. In addition, others may prefer to live in private places. When you own a home, you are free to modify your property according to your preferences without restrictions. If you have pets, you can keep them as well as building garage spaces and yards, unlike renters who may be forced to pay additional deposits and fees. A number of people prefer mortgage as compared to rent. In fact, buying a home offers you a place to live. It is evident that when you own a house, you are no longer at the mercy of a proprietor who may change terms or sell the property. Indeed, people decide to own a house because they are ready to settle and make substantial financial investments. On the same note, the mortgage is considered much cheaper than renting when you have the cash to buy a home. In addition, families opt for a mortgage because of privacy and freedom reasons. In simple terms, purchasing and owning your own home you will make decisions based on the long-term goals you have. 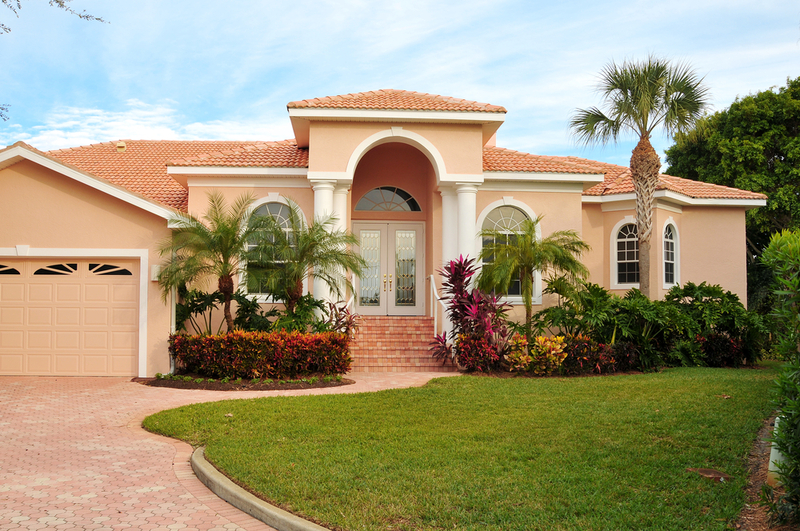 ← Previous postDo I Need Title Insurance For My Southwest Florida Home? Next post →Why is Title Insurance Important?